CHICAGO — The Poetry Foundation is pleased to announce that poet Marie Ponsot has won the 2013 Ruth Lilly Poetry Prize. Presented annually to a living U.S. poet whose lifetime accomplishments warrant extraordinary recognition, the Ruth Lilly Poetry Prize is one of the most prestigious awards given to American poets. At $100,000, it is also one of the nation’s largest literary prizes. Established in 1986, the prize is sponsored and administered by the Poetry Foundation, publisher of Poetry magazine. The prize will be presented at the Pegasus Awards ceremony, along with the announcement of the new Children’s Poet Laureate, at the Poetry Foundation on Monday, June 10. 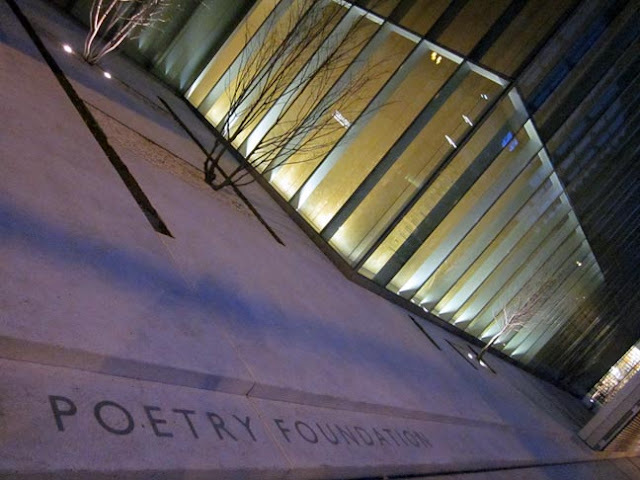 “How fitting that the Ruth Lilly Poetry Prize, named for poetry's greatest benefactor, should this year honor Marie Ponsot, a woman who has herself made such major contributions to American poetry,” said John Barr, president of the Poetry Foundation. Born in 1921 in New York, poet and translator Marie Ponsot has published six poetry collections, including The Bird Catcher (1998), which won the National Book Critics Circle Award and was a finalist for the 1999 Lenore Marshall Poetry Prize. Her other collections include Easy (2009), Springing (2002), The Green Dark (1988), Admit Impediment (1981), and True Minds (1957). With Rosemary Deen, Ponsot co-authored a guide to teaching writing, Beat Not the Poor Desk (1982). She has translated more than 30 books into English from French for children and adults, including the titles Love and Folly: Selected Fables and Tales of La Fontaine (2002), and The Golden Book of Fairy Tales (1958).